In what can only be described as an outstanding response to this year’s event, we reached our 60 entrant cap within 2 weeks of the opening of registration!! As stated previous, spots are secured by having the entry fee paid, and most have done so, but I will give a bit of time for the stragglers to get theirs in first, before I turn to the waiting list. I’ve already started a waiting list, and it’s up to 10 on it already. If anyone drops out, or doesn’t pay within a month or so, I will then move to those. Just let me know if you’d like to be added to the list and I can make it so. Thanks again for all your awesome support, and this year is looking to be great already! Hello, I would like to put my name on the waitlist please! Hi Nathan, please fill out the entry form and I’ll get you added to the wait list! Thanks! 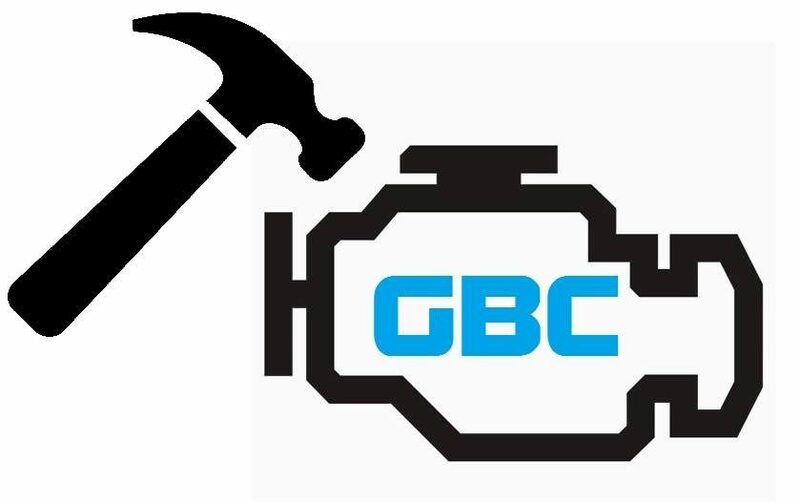 Previous Entries are now OPEN for the 2019 GBC! !